Introduced in 1972, the Sondek LP12 was Linn’s first product demonstrated that the most important element in any quality music system is the source of the music itself. The strap line of ‘Garbage in, garbage out’ is just as true with digital products today. The LP12 is completely modular, so you can have it built to your own unique specification. 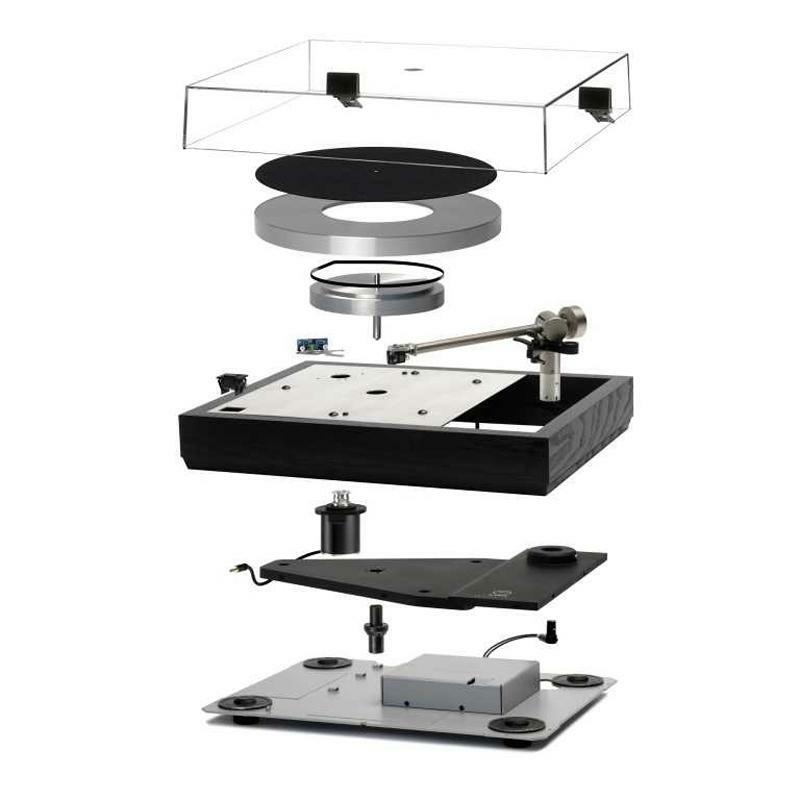 Since its introduction the Sondek LP12 has been continuously improved to extract even more information from a vinyl record. These LP12 upgrades can be applied to even the earliest LP12. If you have an LP12 in need of attention or upgrade please contact us, we have the experience and expertise to help.